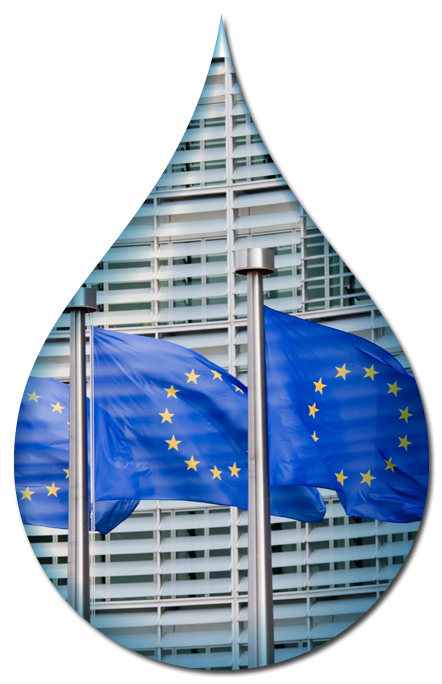 After a successful five-year run (2009-2014) with Richard Seeber behind the wheel, the MEP Water Group has relaunched its activities with Esther De Lange as its new chairwoman for the period of 2014-2019. The sustainable management of Europe’s water resources is essential to ensure quality of life, a green circular economy, and environmental protection. Τhe actual importance of water, though, is often diluted out by the fact that water shows up in so many different sectors of society. It is only when one starts looking at the support water sector provides to all other sectors of society that one realizes its quintessential position. With 90% of the global economic activity dependent on water, the sustainable and innovative management of this resource is key to our future. Europe has one of the longest track records in water management in the world and is still a global industrial leader in terms of service provision and technology development. This history has also led to Europe having a wide spectrum of leading expertise in the various aspects of water resource management. Hundreds of European Institutions, SMEs, engineering and consulting companies have developed and continue to develop highly technical concepts to address water problems in the EU and around the globe. With the Water Framework Directive and related policies, the EU has one of the most ambitious and challenging pieces of water legislation in the world, thus providing a unique regulatory driver for innovation in the water sector. 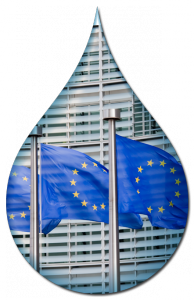 The MEP Water Group plays a key role in making sure that Europe’s water resources are managed in a sustainable and equitable way to the benefit of the European economy and society as a whole. Water in a geopolitical context, water and energy, irrigation, the importance of water in safeguarding sufficient resources, raw materials and food production, and the role of water in city planning, are only some of the dossiers the MEP Water Group aims to cover. The MEP Water Group is here to place water higher on the European political agenda and contribute to shaping the future EU water policy.